Hoffbrau Steaks opened in Cowtown over 30 years ago in the heart of Fort Worth, Texas. Our rustic and casual atmosphere is perfect for a unique true Texas experience. 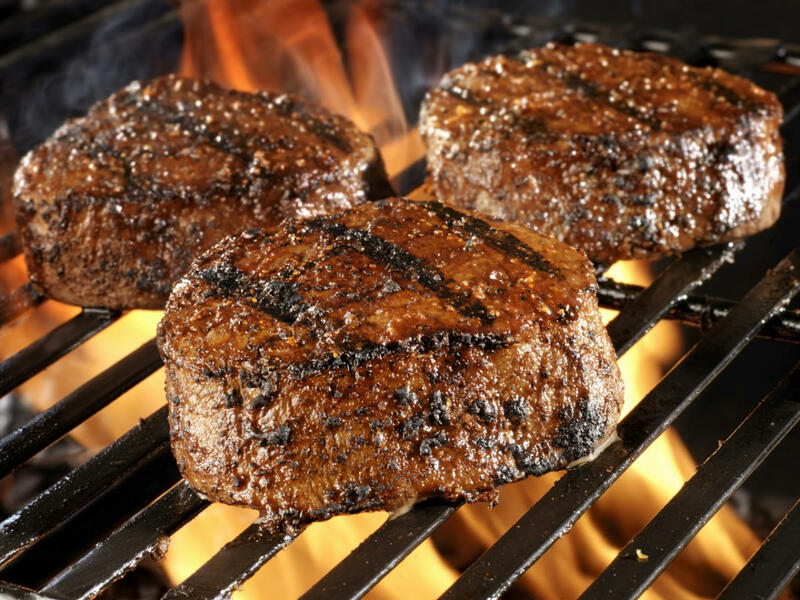 Hoffbrau Steaks has been continually family owned, and the best priced little steakhouse in Fort Worth. 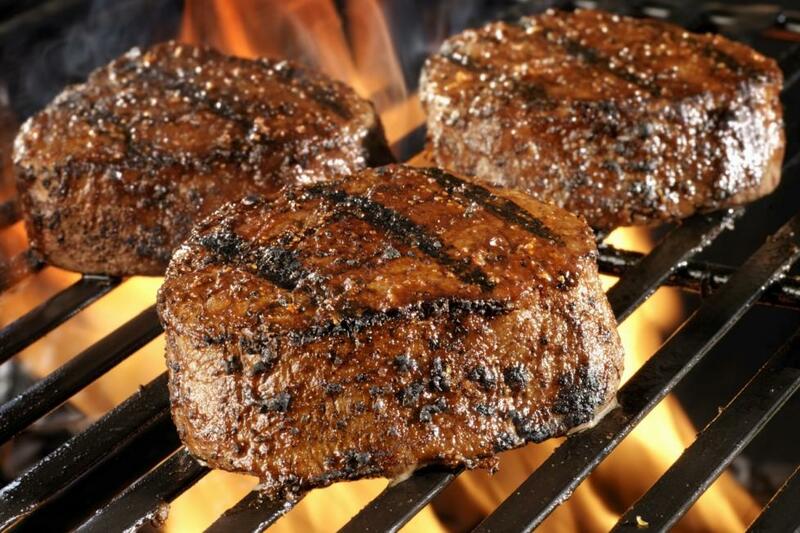 Every day, we cook up aged USDA choice steaks and homemade bread, sides, and soups made from scratch with love. Over at our full service bar, (complete with all the TV's you need to see the big game!) we serve a large variety of Texas' best and ice cold drafts (and longnecks!) and many other Lone Star Special drinks. And you can always enjoy it all, out on the best patio dining area in Fort Worth!